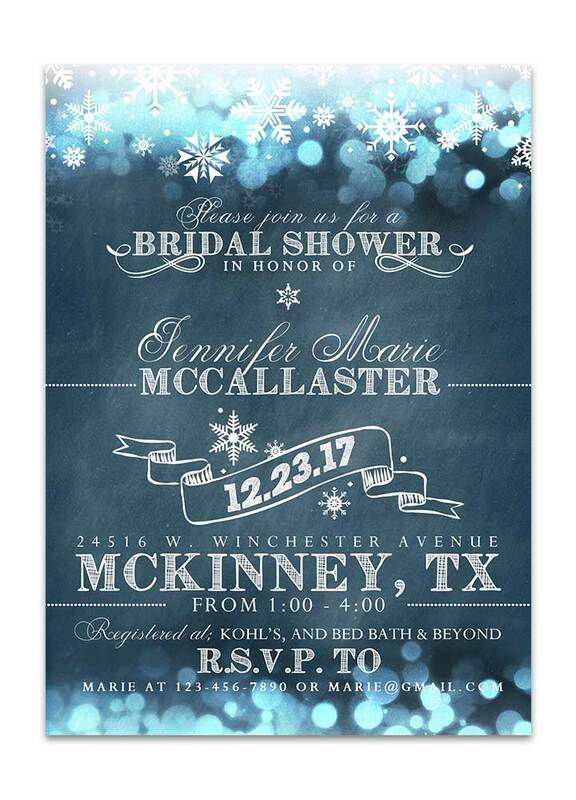 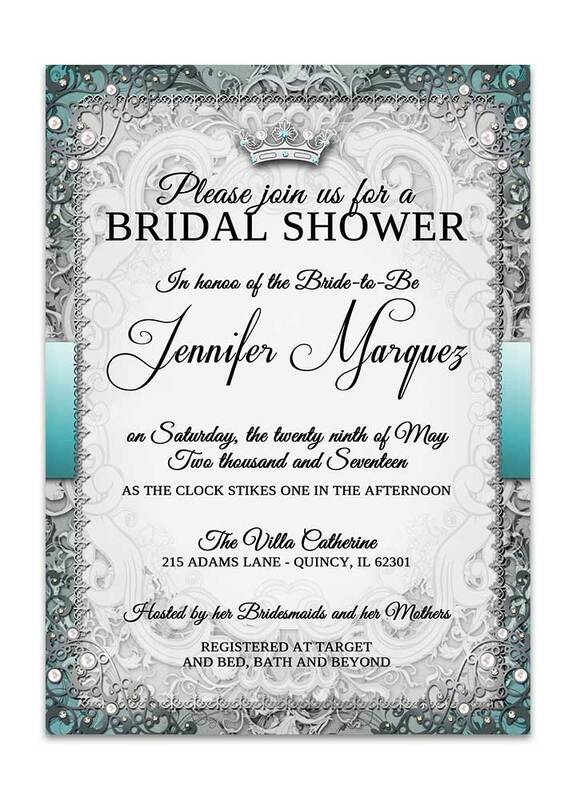 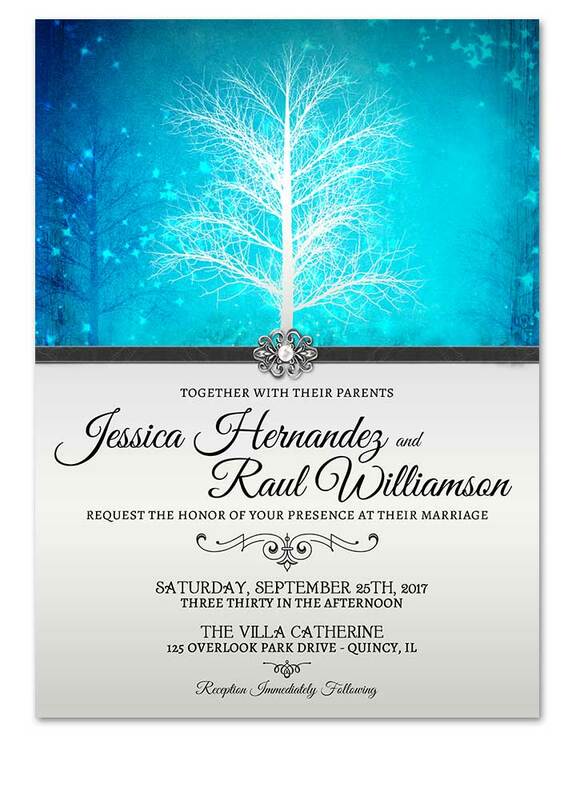 These unique winter wonderland Wonderland Bridal Shower Invitations in blue are the perfect choice for that bride-to-be. These unique winter wonderland Wonderland Bridal Shower Invitations in gold are the perfect choice for that bride-to-be. 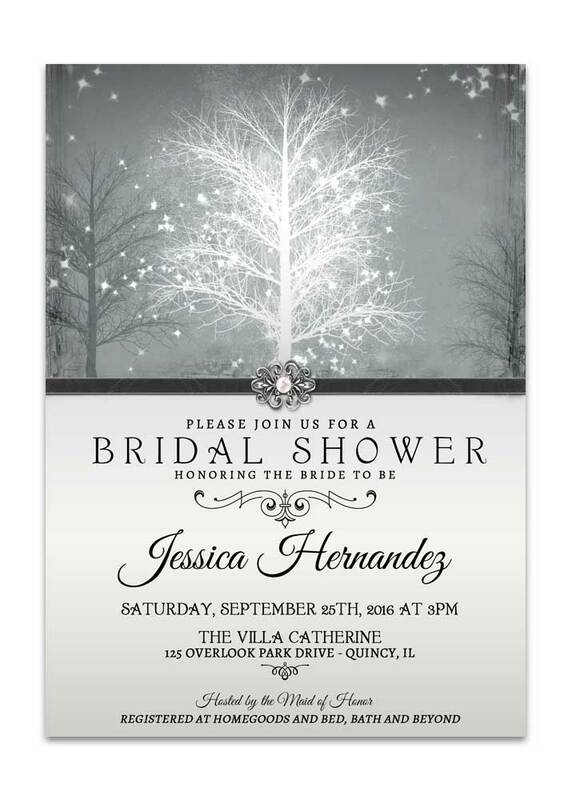 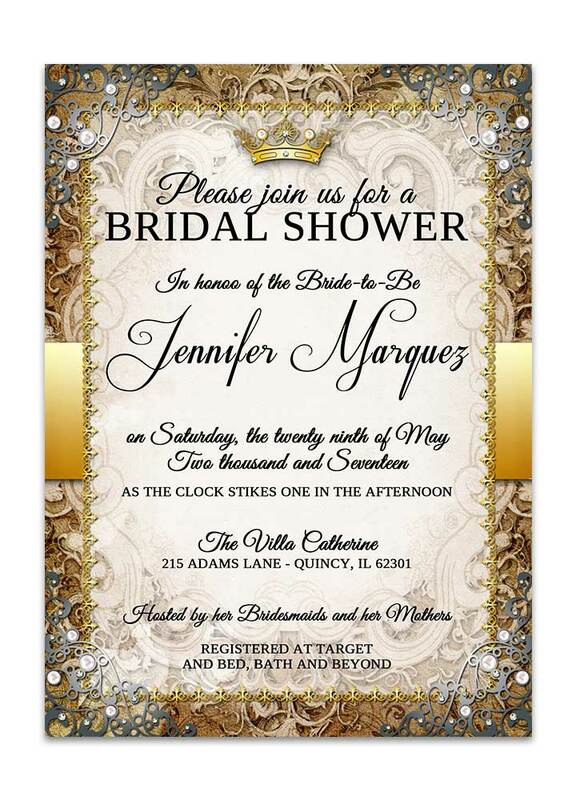 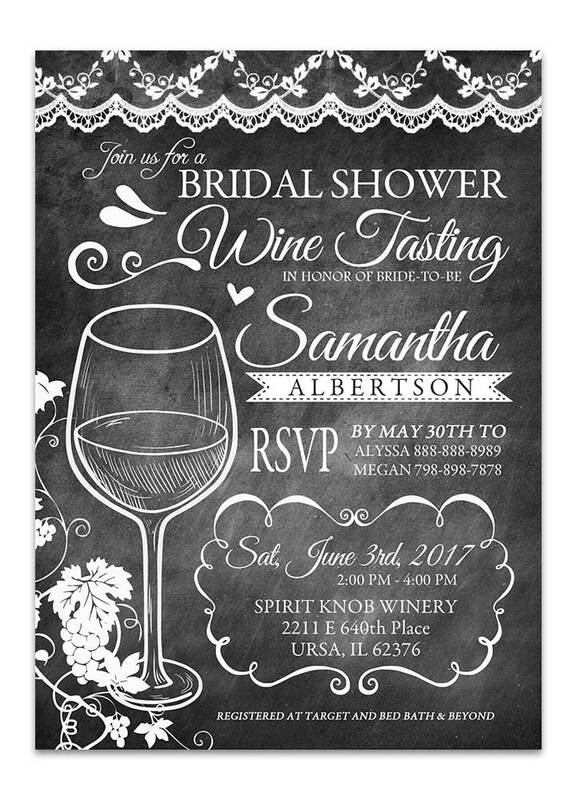 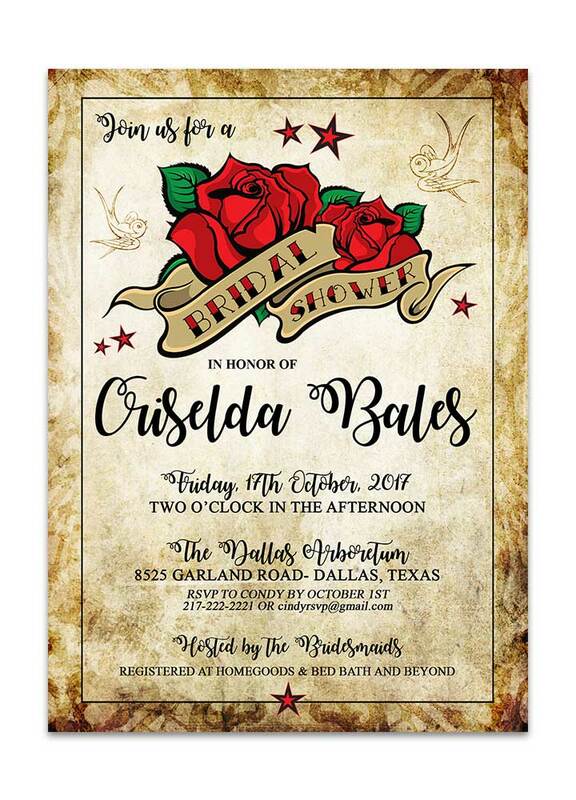 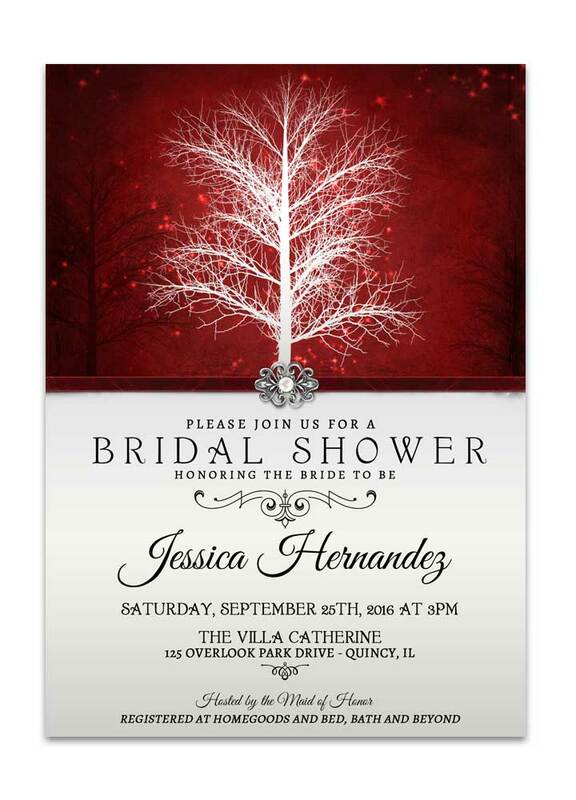 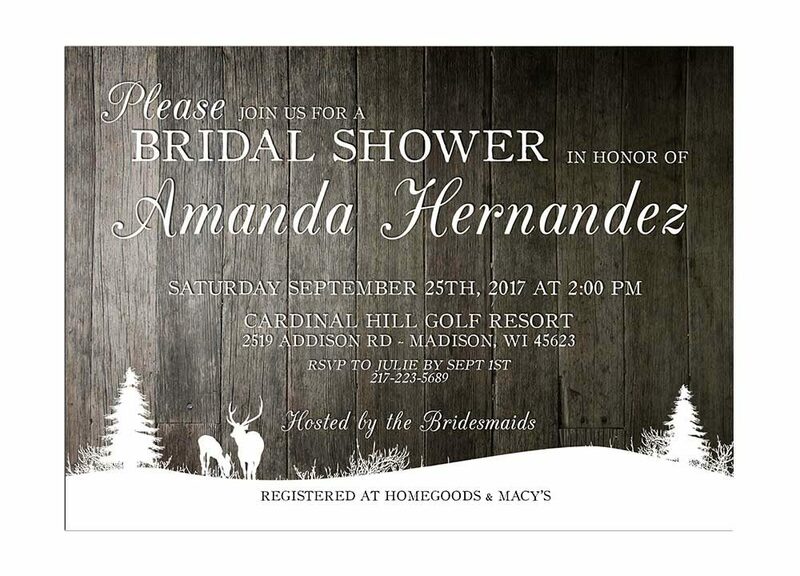 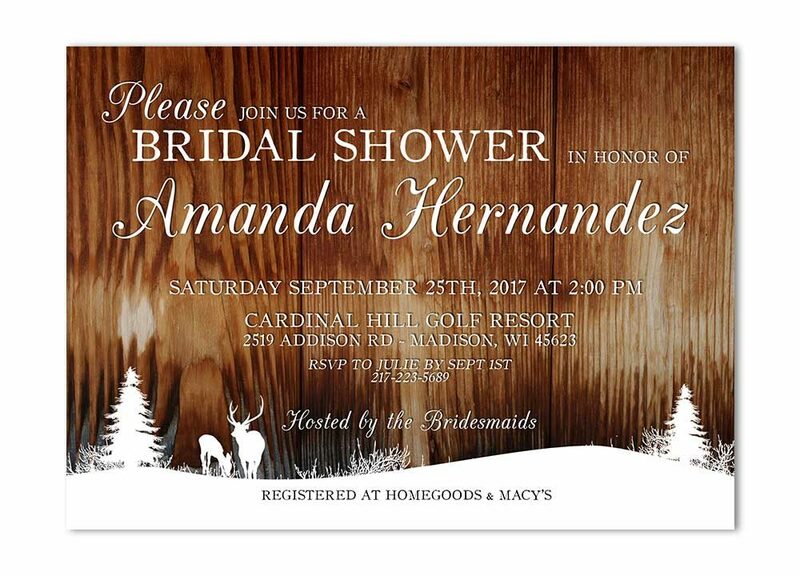 These unique winter wonderland Wonderland Bridal Shower Invitations in red are the perfect choice for that bride-to-be.